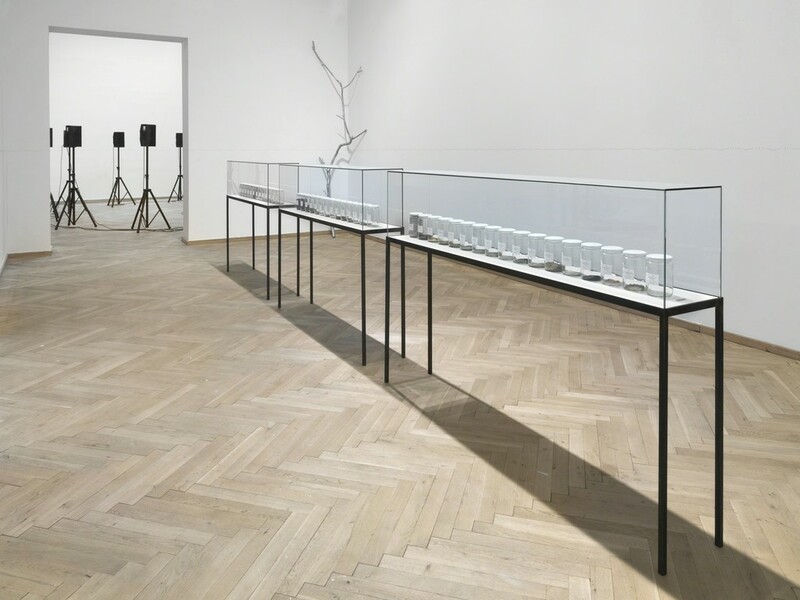 Alicja Kwade, 'Radio (Alicja R-603)' (2014), 'Lampe (Kaiser Idell rot)' (2015), 'Kaminuhr (Zentra)' (2014), 'Parralelwelt (Ast/AntiAst)' (2018), 'NachBild' (2017). 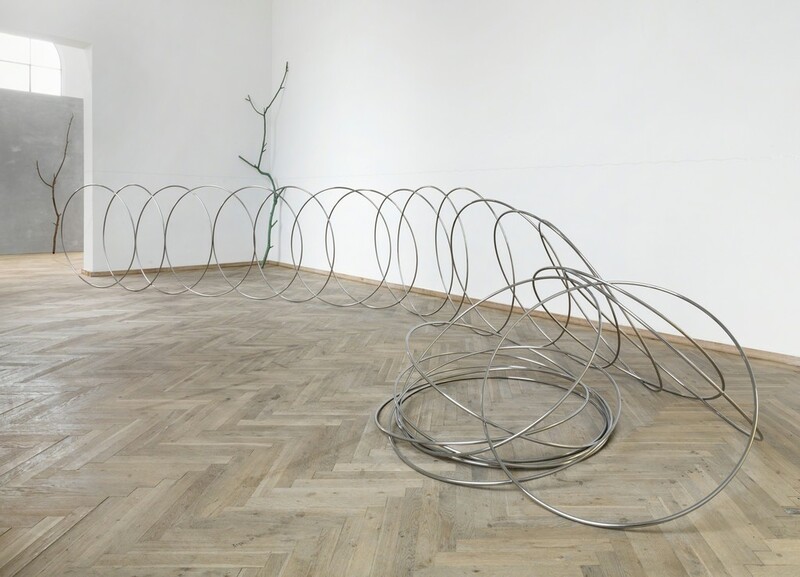 Installation view, Kunsthal Charlottenborg 2018. Photo: Roman März. Courtesy the artist, KÖNIG GALERIE, Berlin / London, 303 GALLERY, New York, kamel mennour, Paris / London. 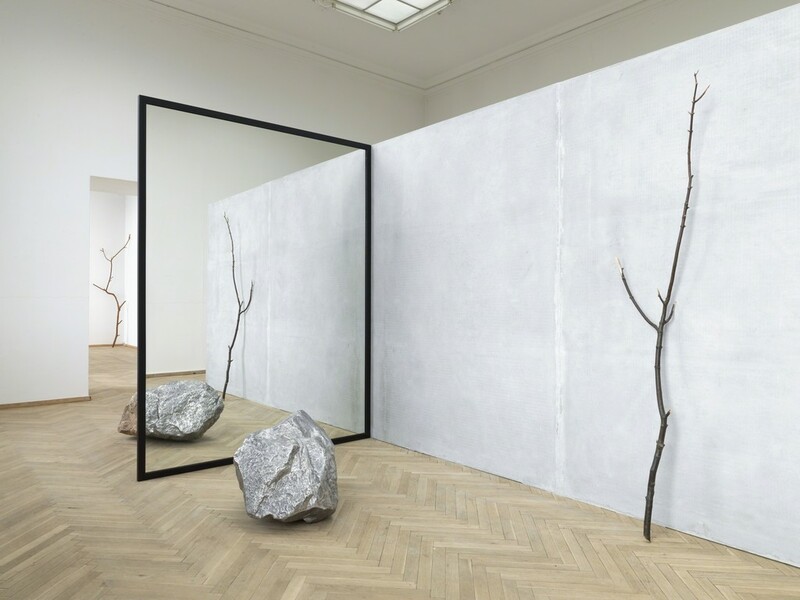 Alicja Kwade, ’60 Seconds’ (2017), 'Parralelwelt (Ast/AntiAst)' (2018). Installation view, Kunsthal Charlottenborg 2018. Photo: Roman März. Courtesy of the artist and 303 GALLERY, New York. 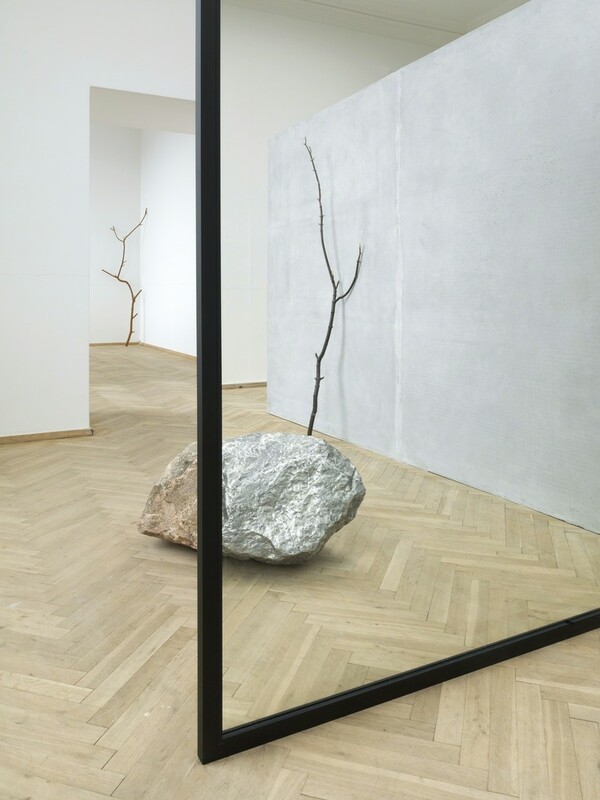 Alicja Kwade, ‘113 days, 3 hours’ (2014 / 2018 - ongoing), 'Parralelwelt (Ast/AntiAst)' (2018). 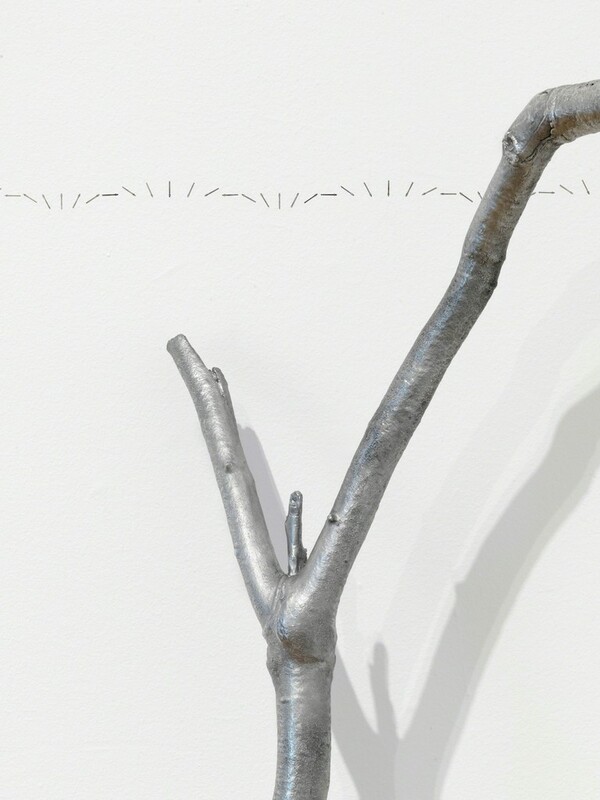 Detail, Kunsthal Charlottenborg 2018. Photo: Roman März. Courtesy the artist, KÖNIG GALERIE, Berlin / London, 303 GALLERY, New York, kamel mennour, Paris / London. 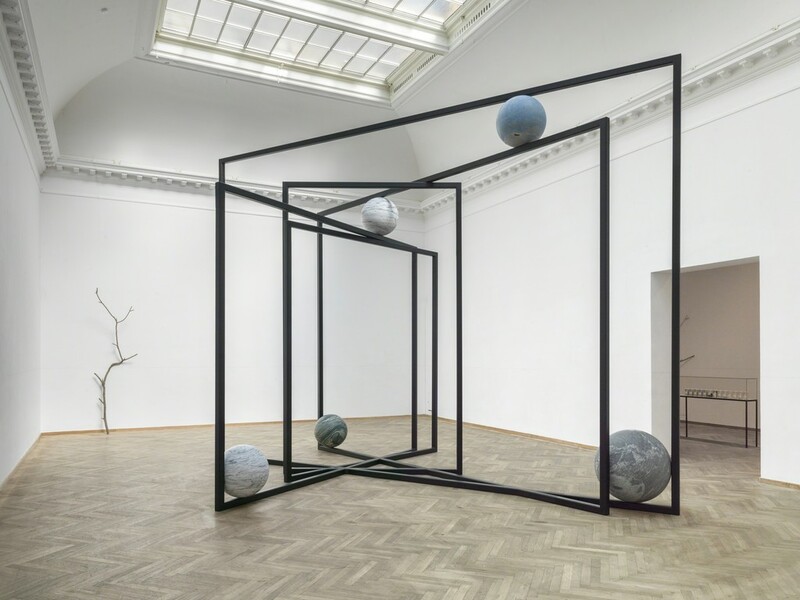 Kunsthal Charlottenborg presents the first major exhibition in Denmark of the acclaimed Polish-born artist Alicja Kwade.